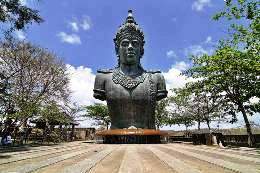 Our special holidays package is Bali Holidays Package 3D2N, the holidays is arrangement and designed for 3 days and 2 nights stay in Bali include land tour, private car and english speaking driver, lunch, dinner, ticket, and airport transfer. The price is flexible depend on your stay options and we offer the best rates option. 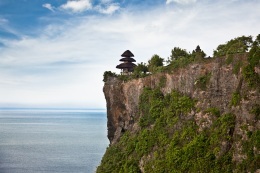 ULUWATU CLIFF TEMPLE : The temple is built at the edge (ulu) of a 70 meter high cliff or rock (watu) projecting into the sea. In folklore, this rock is said to be part of Dewi Danu’s petrified barque. The temple is inhabited by monkeys. The structure was significantly expanded by a Javanese sage, in the 11th Century. KECAK DANCE AT GWK : Kecak, is a form of Balinese dance and music drama that was developed in the 1930s in Bali, Indonesia. Since its creation, it has been performed primarily by men based on the Hindu Ramayana and including dance. DINNER AT GWK : To close the evening, take pleasure in the highlight of your visit to GWK Panoramic Restaurant. 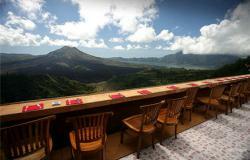 It is the best place to enjoy authentic Balinese cuisine while overlooking the stunning panorama of Bali Island. Is designed as a viewing café. 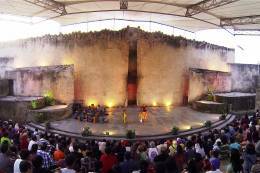 It is a suitable place to spend the day for enjoying sunset time as the pinnacle of a visit at GWK Cultural Park. 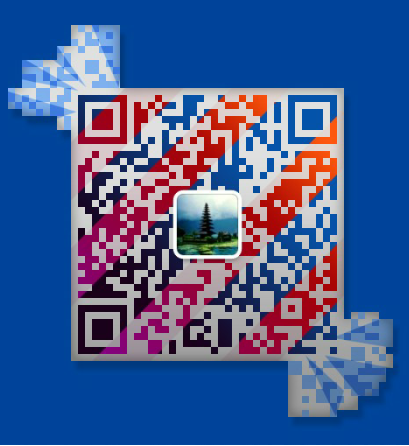 INCLUSION : Private Full Air-Contioned Car, English Speaking Driver, Petrol, Entrance Fee, Parking Fee, Kecak Dance Ticket, Dinner. UBUD PALACE & MARKET : is one of the most prominent places in Ubud, as it is smack-dab on the main Jalan Raya Ubud road and aintersection. The palace can also be regarded as the focal landmark of Ubud. The Ubud palace was built during the lordship of the late Ida Tjokorda Putu Kandel (1800-1823), and is well-kept by his successive heirs. TIRTA EMPUL TEMPLE AT TAMPAKSIRING : Tirta Empul temple is a Hindu Balinese water temple. 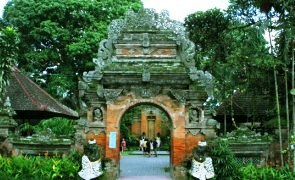 The temple compound consists of a petirtaan or bathing structure, famous for its holy spring water, where Balinese Hindus go to for ritual purification. The temple pond has a spring which gives out fresh water regularly, which Balinese Hindus consider to be holy. KINTAMANI VIEW OF BATUR VOLCANO : Mount Batur (Gunung Batur) is an active volcano located at the center of two concentric calderas north west of Mount Agung on the island of Bali, The Volcano view is awesome from Panelokan street. Many people go for trekking to the peak of Mount Batur for sunrise moments. 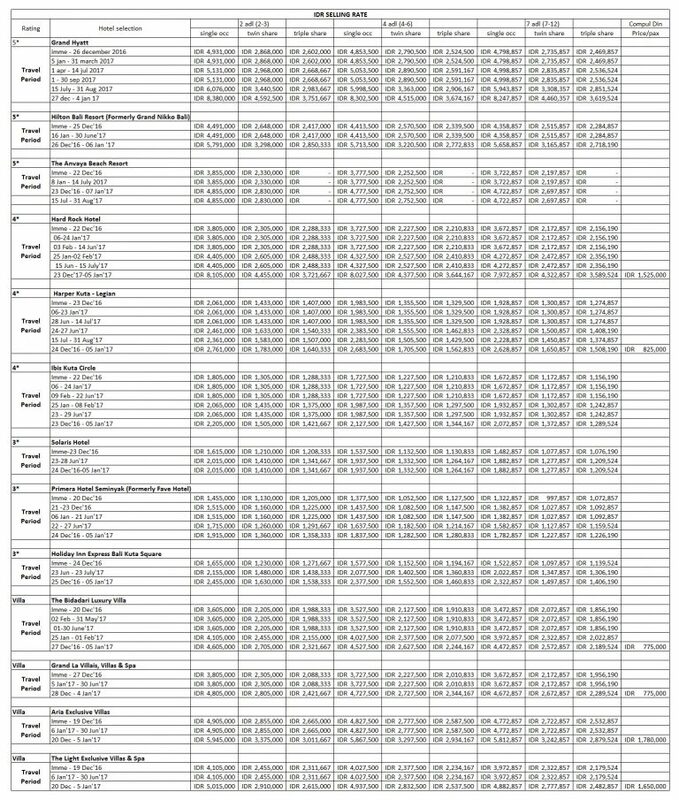 INCLUSION : Private Full Air-Contioned Car, English Speaking Driver, Petrol, Entrance Fee, Parking Fee, Lunch, Tea Time at Ubud. INCLUSION : Private Full Air-Contioned Car, English Speaking Driver, Petrol, Parking Fee. Find Hotel at Ubud Click Here! 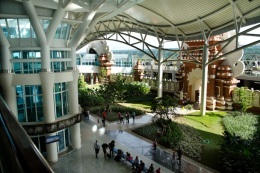 This entry was posted in Bali Hotel, Tour Packages and tagged Bali Hotel, bali tour. Bookmark the permalink.